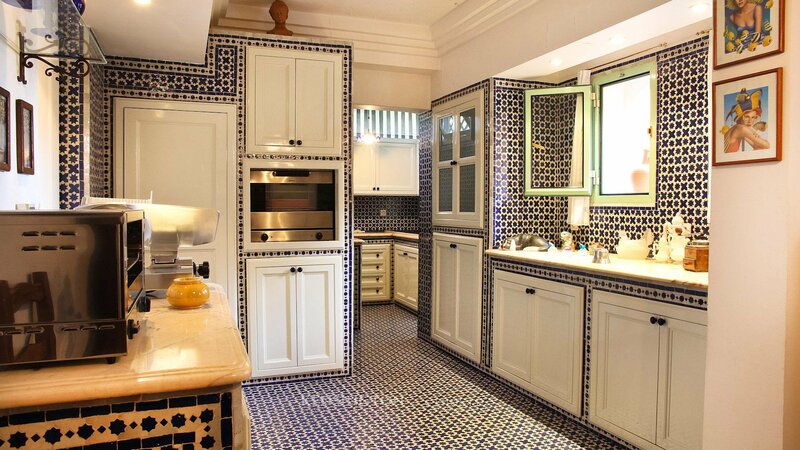 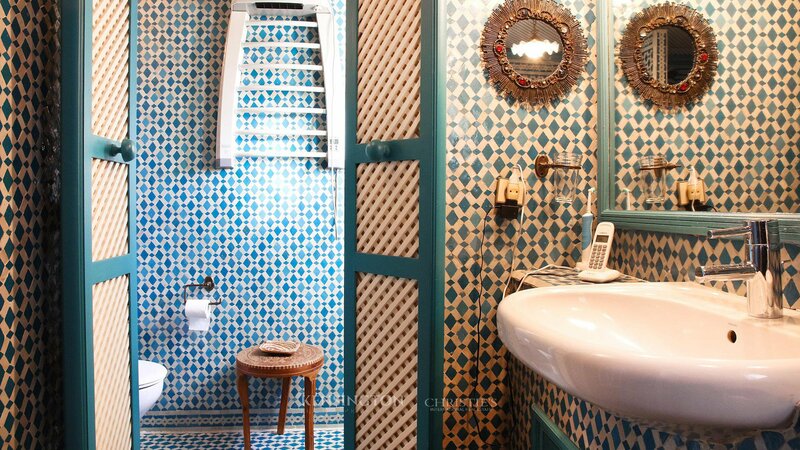 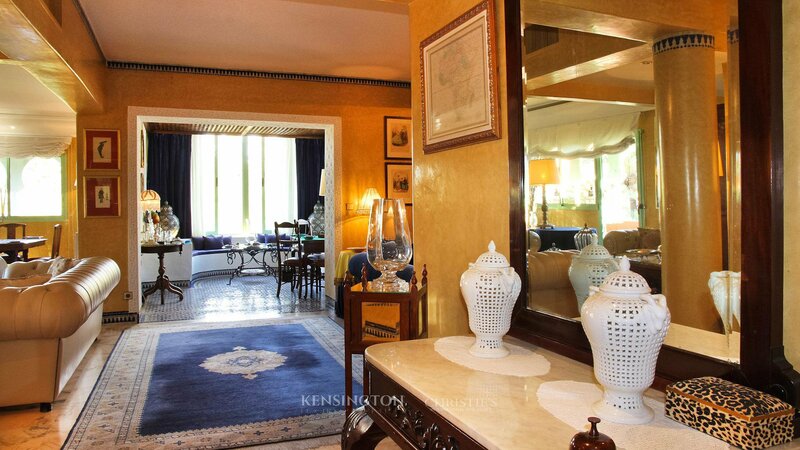 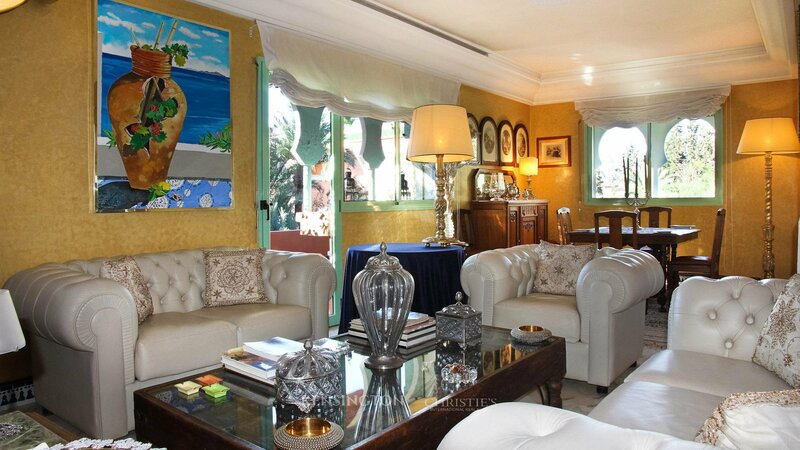 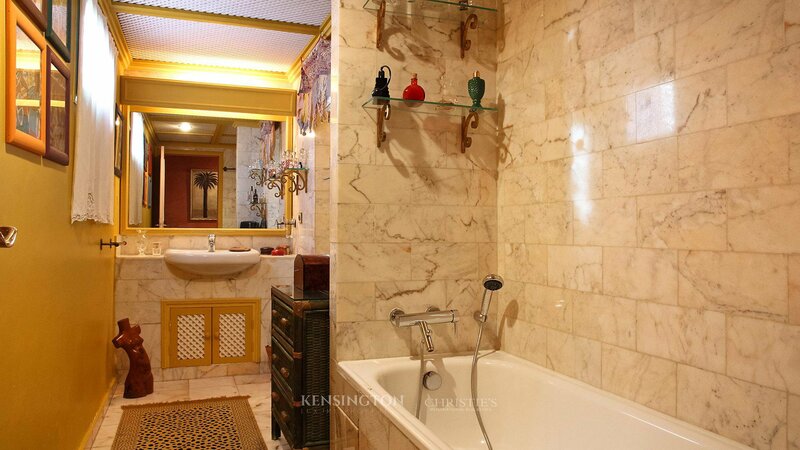 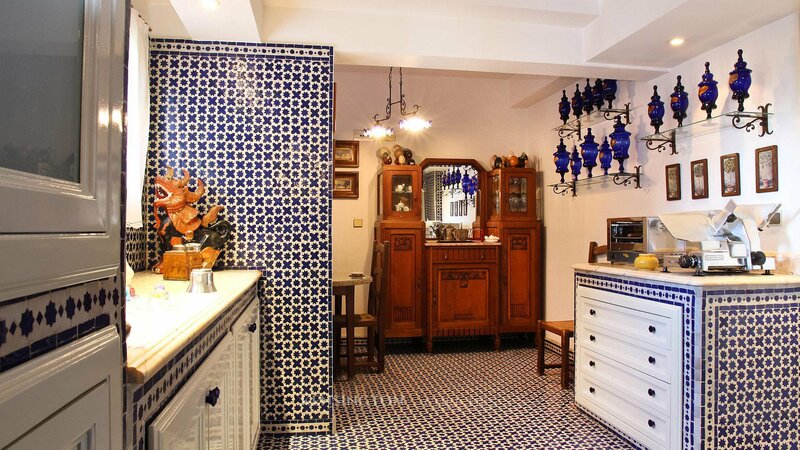 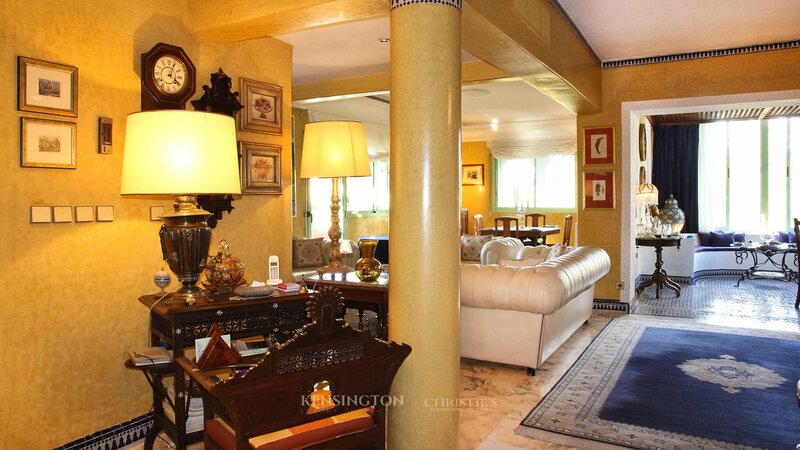 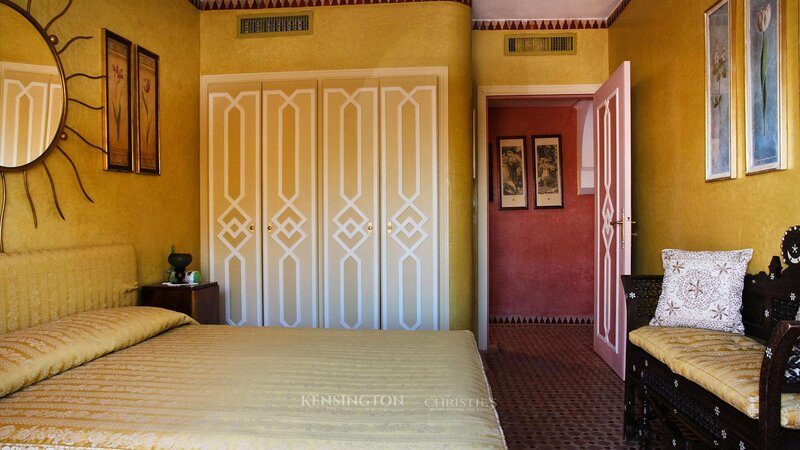 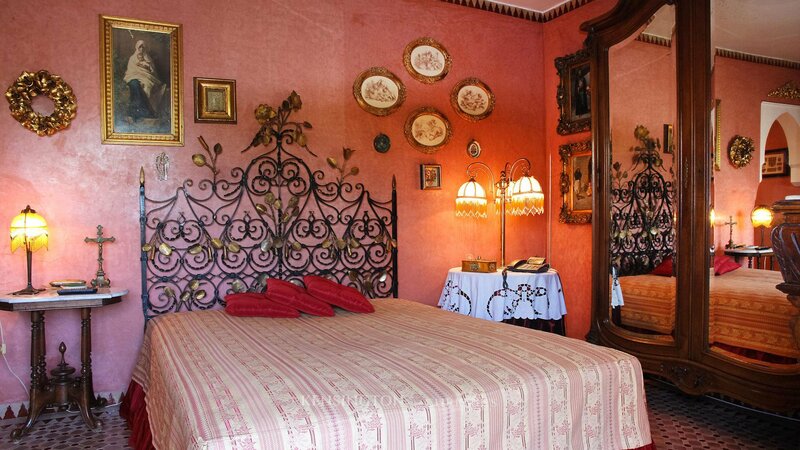 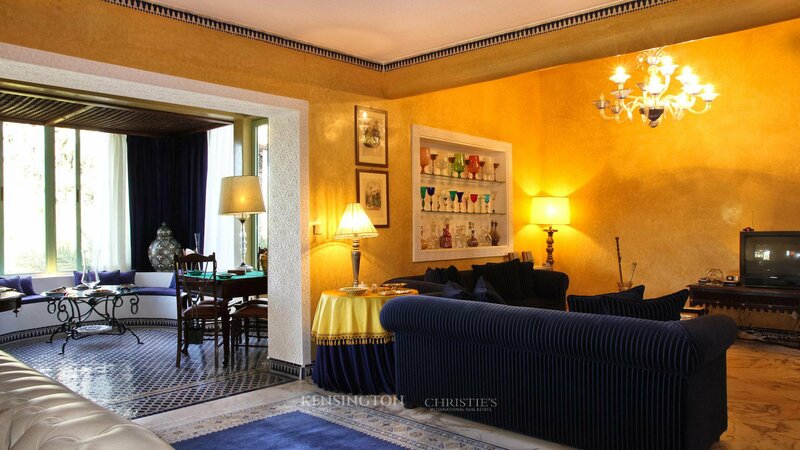 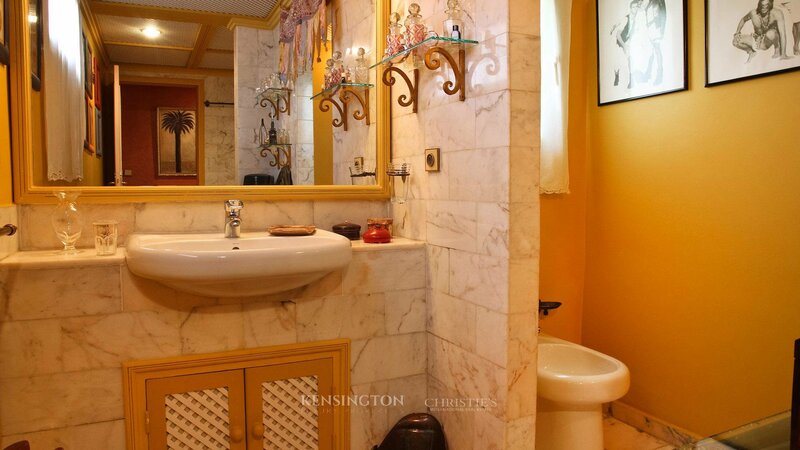 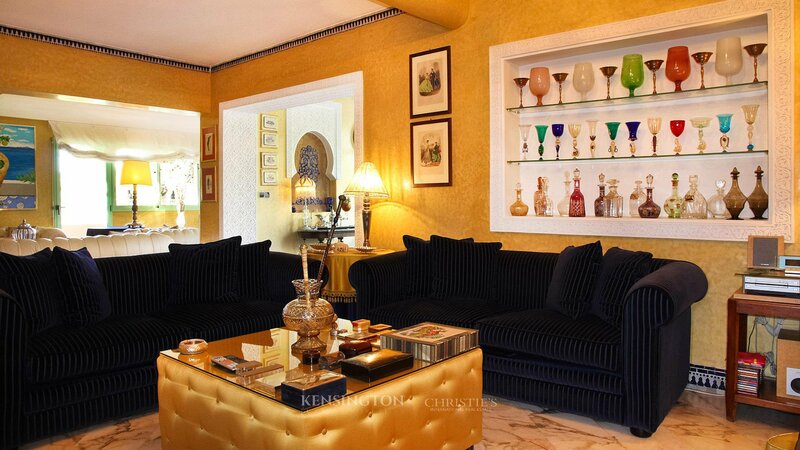 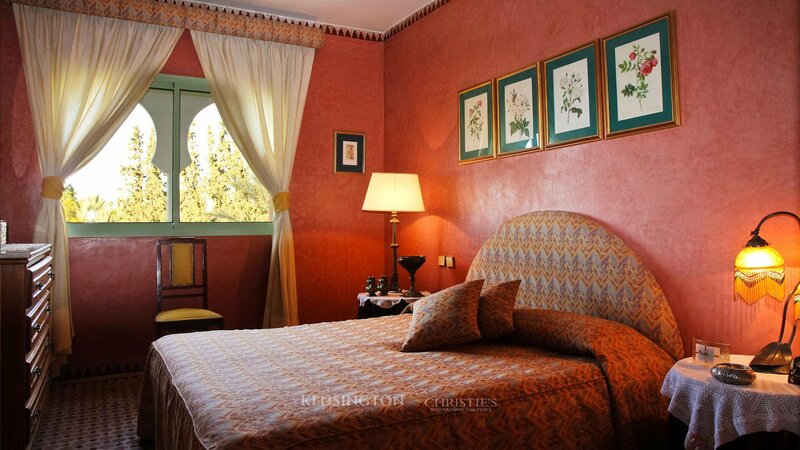 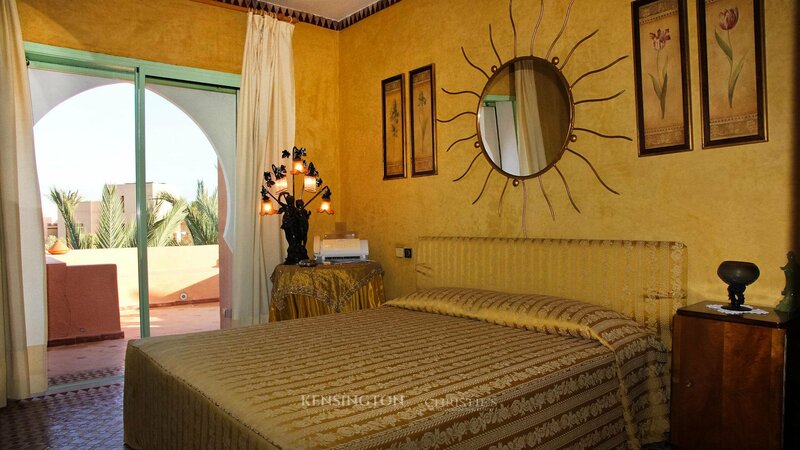 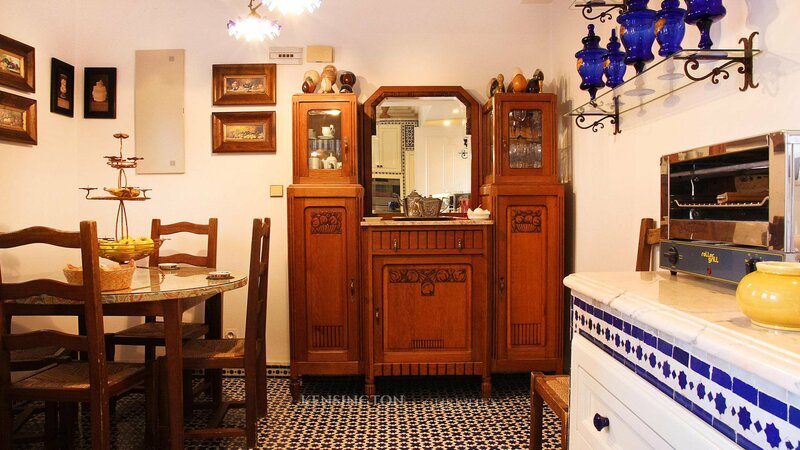 Sumptuous 250 sq.m duplex meticulously decorated and furnished by its owner over the years. 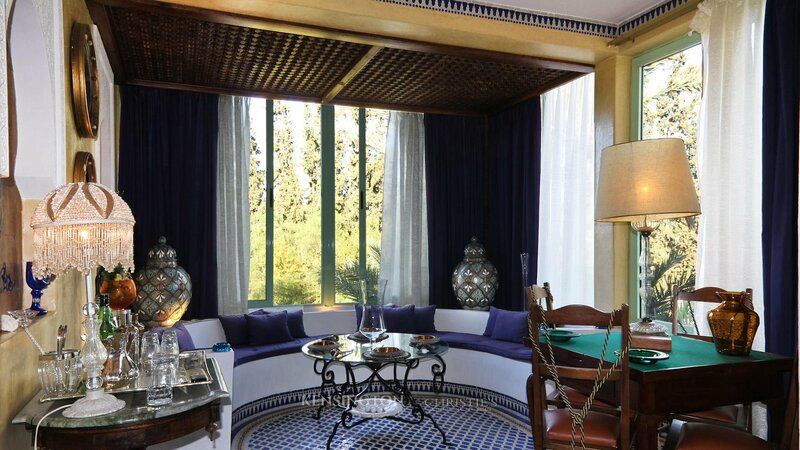 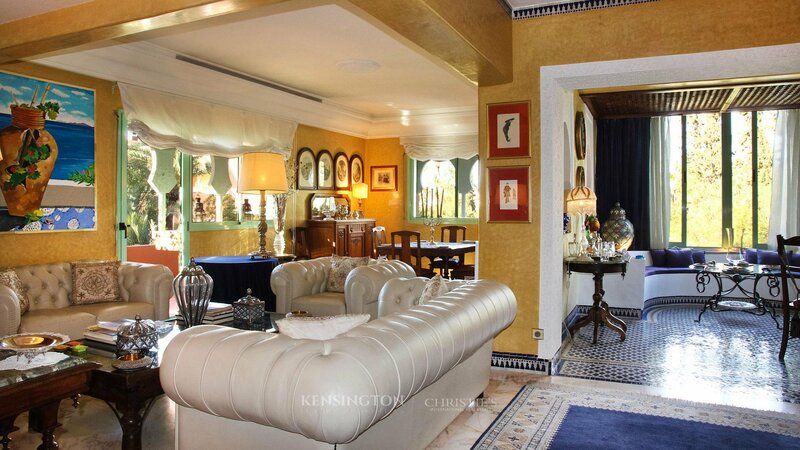 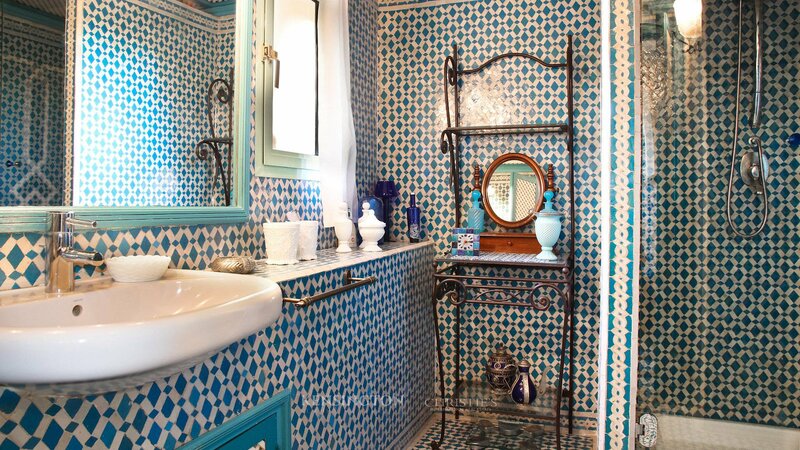 Moroccan zelliges and tadelakt, Murano chandelier, Italian tapestries, antique furniture, nothing was left to chance. 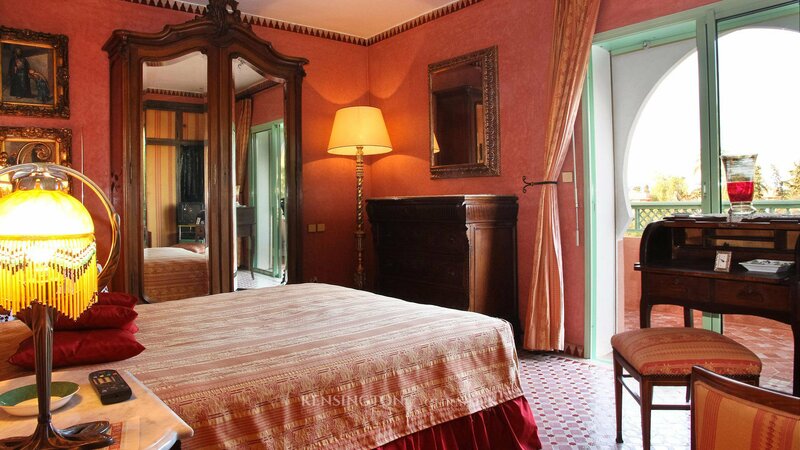 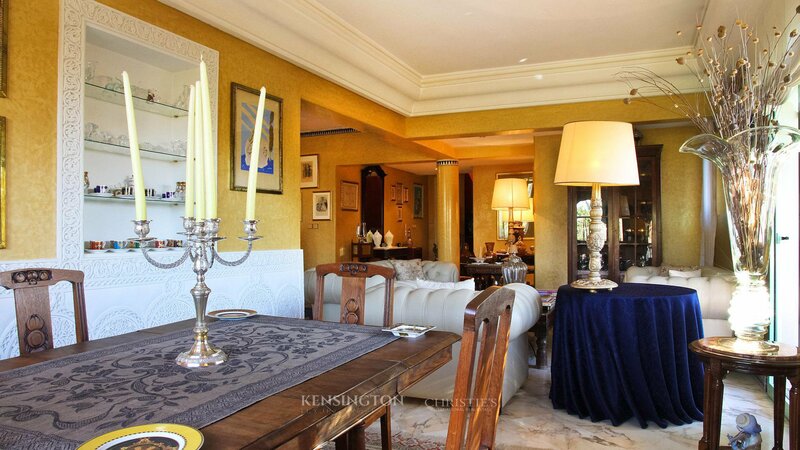 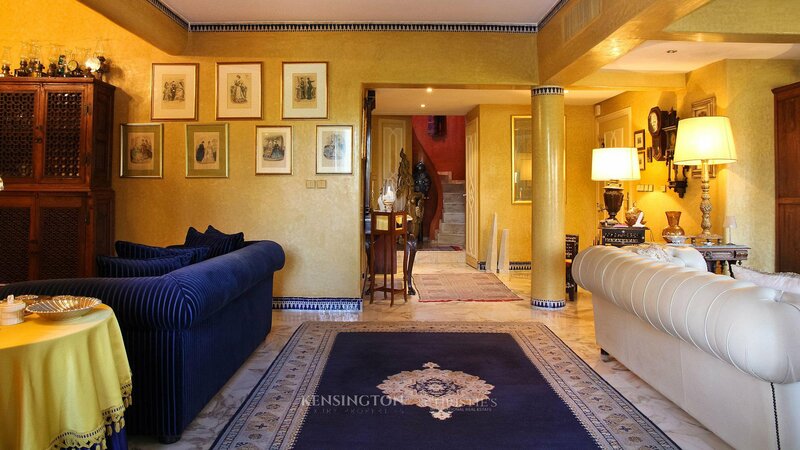 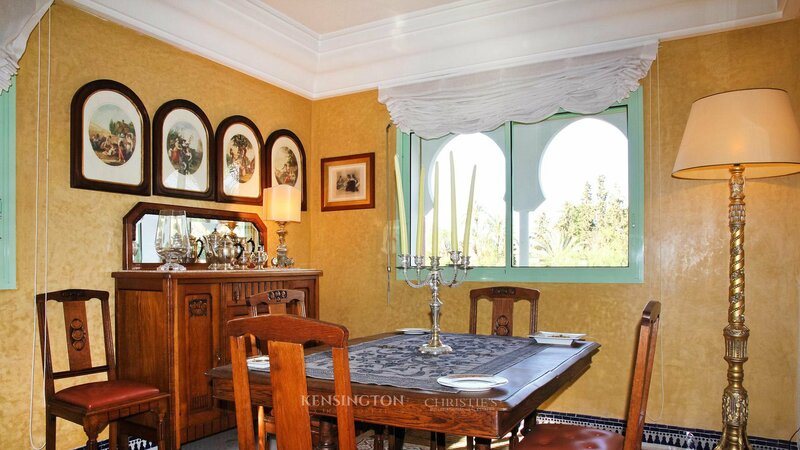 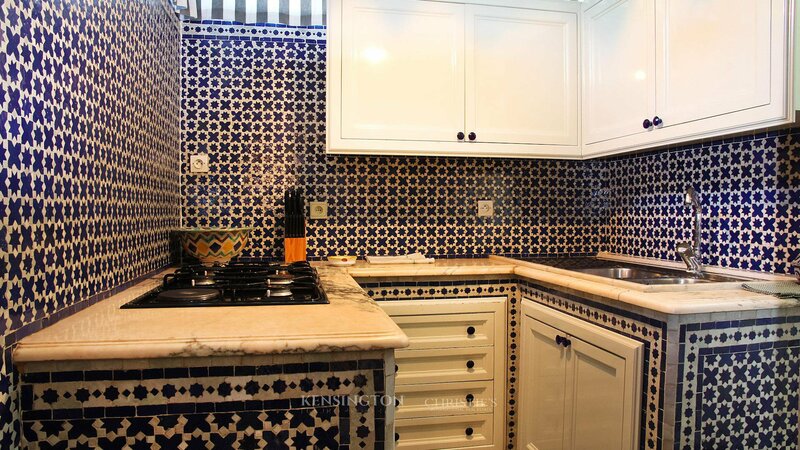 At the heart of a quiet and luxury residence, surrounded by parks and gardens, this property is unique. 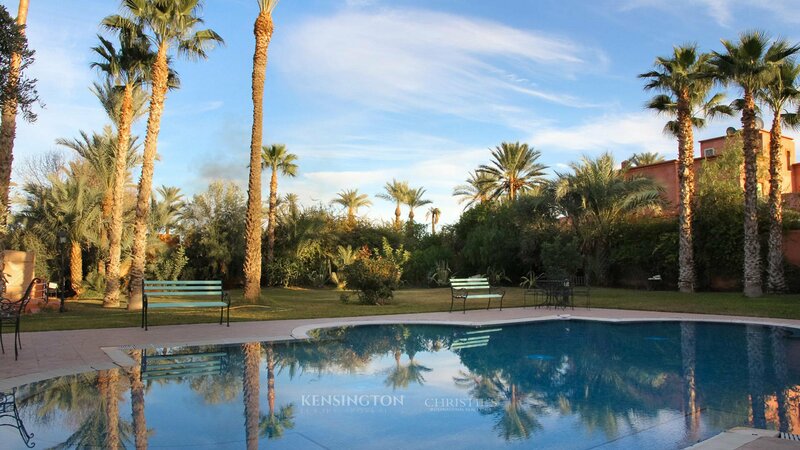 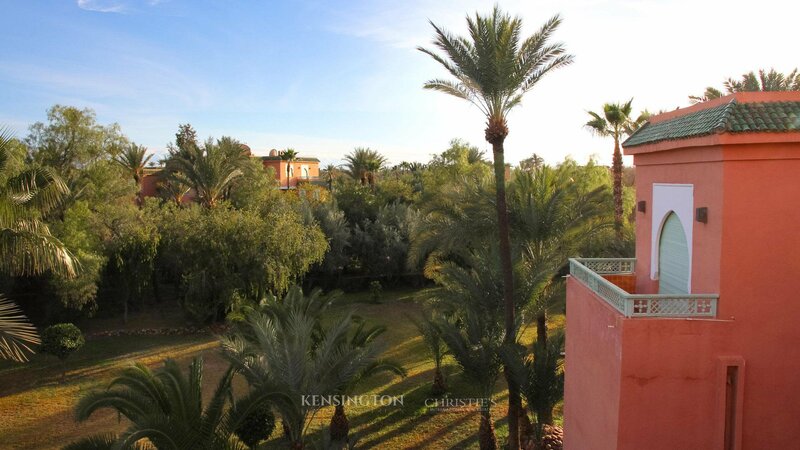 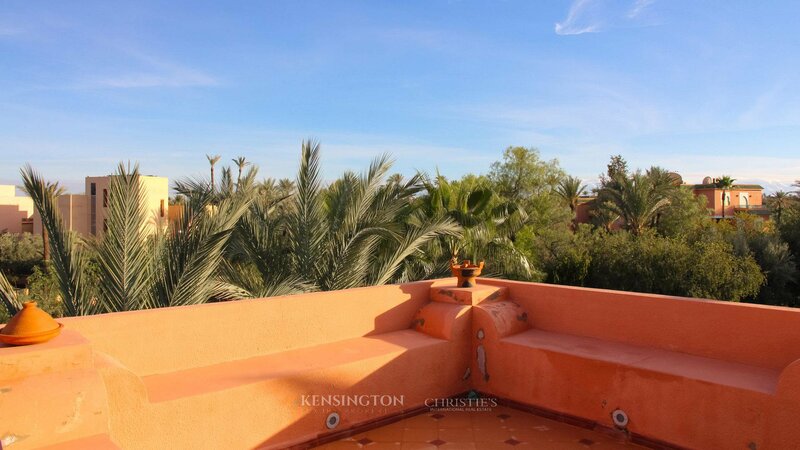 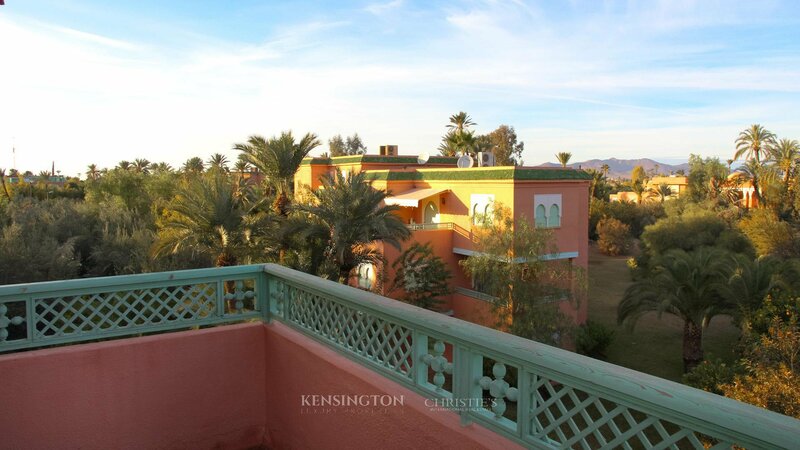 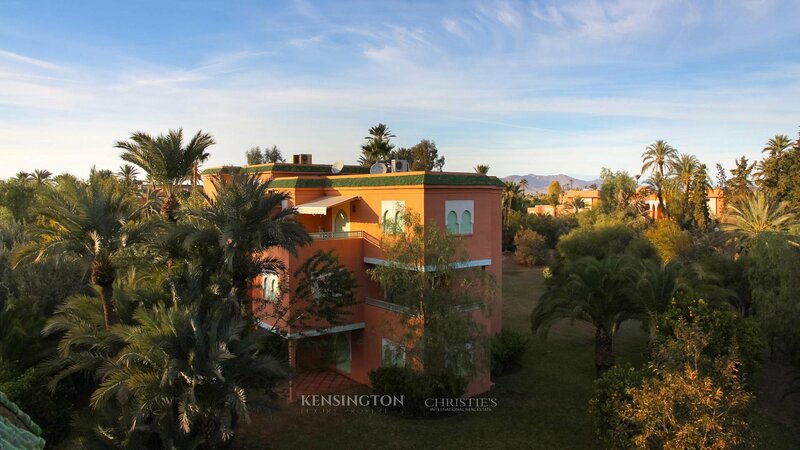 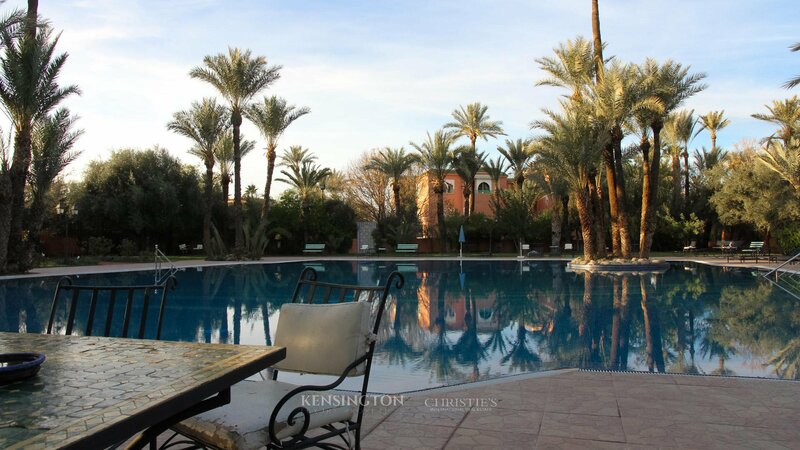 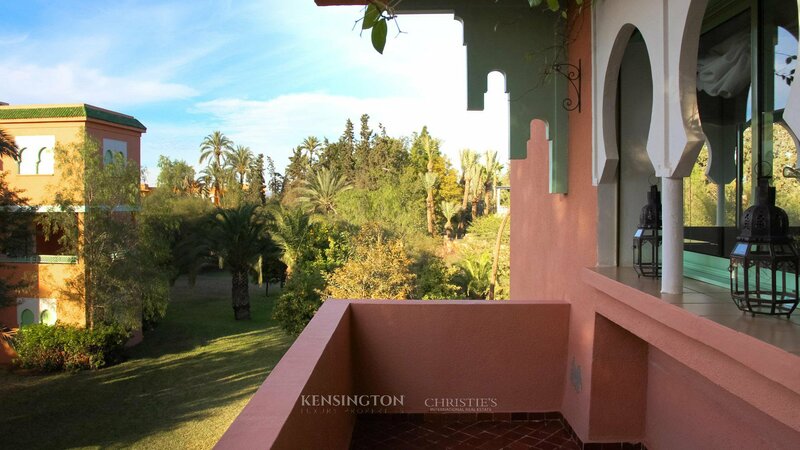 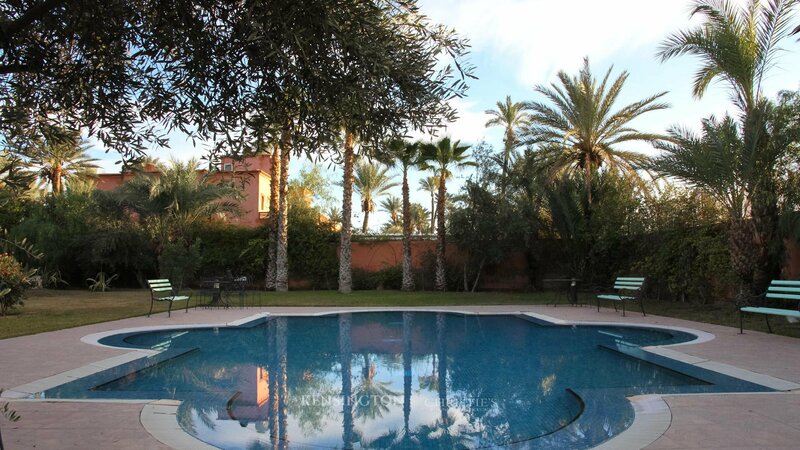 Very private and located in the heart of the Palmeraie enjoying the efficient and quality services of the residence including a beautiful and huge communal pool.